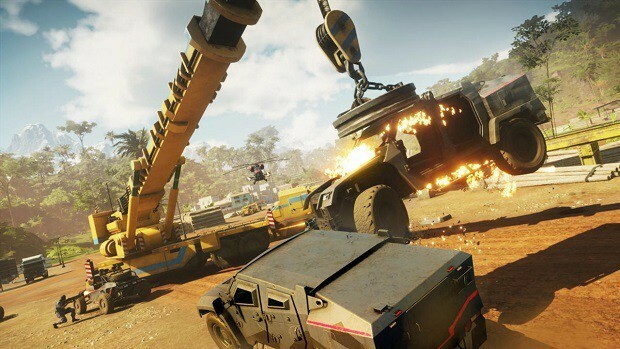 Get your hands on Just Cause 4 today with the Gold Edition which is said to be the most fun game in the series and there’s a lot of creativity allowed in the game for you to have endless fun. 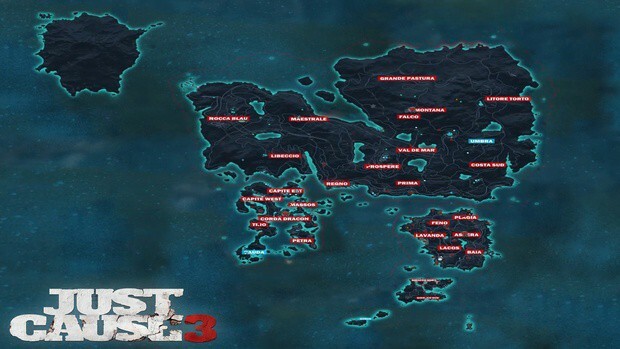 With Gold Edition, you will get 24 hours early access to the game to cause some havoc. It also includes the Deathstalker Scorpion pack and a steam exclusive wallpaper. 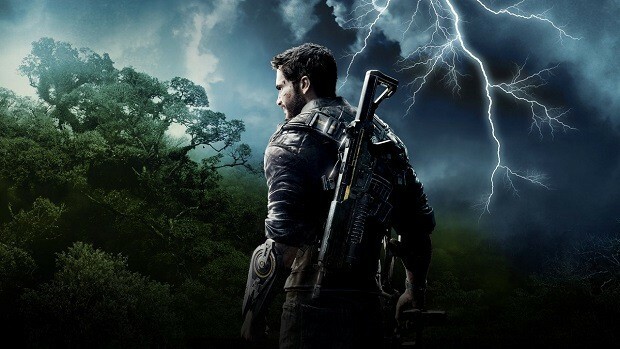 Gold Edition of Just Cause 4 comes with a lot of goodies such as the expansion pack, the Black Hand Stealth Micro Jet and the Black Hand Prototype Weaponized Wingsuit which is also available in the deluxe edition of the game and coveted Golden Gear Shotgun with ricochet tracer secondary fire. 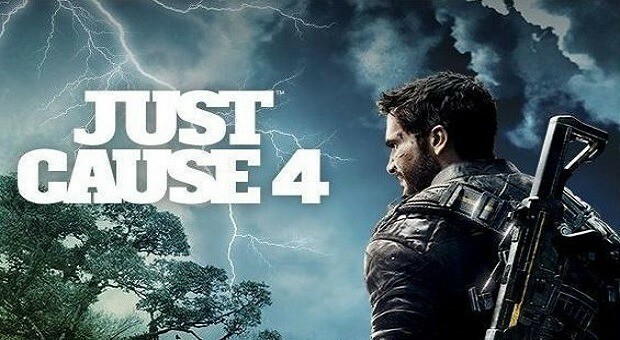 Just Cause 4 is going to look incredible as it includes Apex Engine which according to the developers has the ability to take everything. 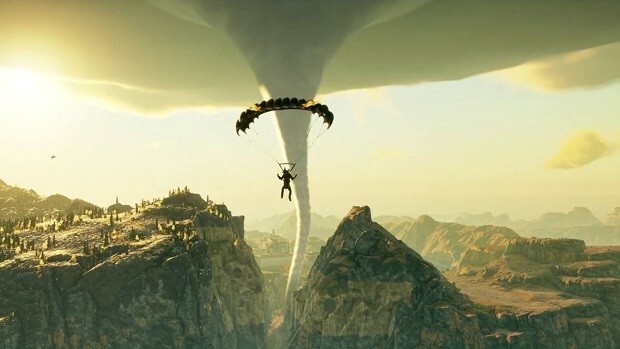 The brand new Apex Engine means stunning visuals, insane dynamic weather which involves tornadoes in Just Cause 4 and more. 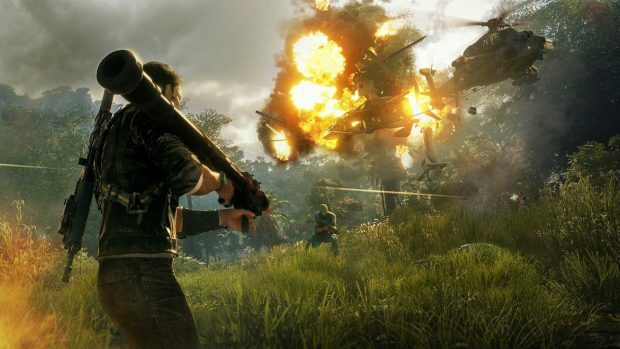 Unlike previous games, Just Cause 4 narrative focus is based on player feedback thus now it includes a much detailed story which will give you more fun story missions and a reason to keep playing the game for longer. If you aren’t convinced, do take a look at the official fan kit here which will provide you with some stunning in-game visual art for you to see and set it on your various devices. This is the best deal you will ever find so pre-order it today before it gets sold out.